Featuring everything from vegan protein blends to indulgent snacks, our Vegan Sample Box is a great way to sample our range so that you can discover your favourite flavours. 3 x Vegan Protein Bar (1 x Peanut & Maple Syrup, 1 x Choc Chip, Nut & Vanilla, 1 x Cashew & Orange): high in fibre and including 13g of protein, these are a great way to satisfy cravings without derailing your diet plan. 1 x Vegan Cookie: our super-indulgent cookie is perfect for vegan snacking. Rich in taste and with a heavy helping 13g of protein — it’s the ideal green treat. 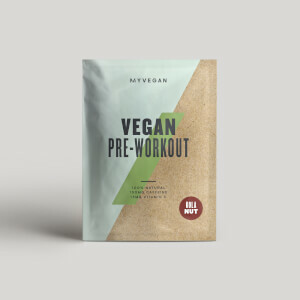 3 x Vegan Protein & Greens (1 x Banana & Cinnamon, 1 x Coconut & Lime, 1 x Mocha): high-quality plant-based protein with an added boost of superfood extracts — including kale, spirulina, and green tea. 3 x Vegan Pancake Mix (1 x Chocolate, 1 x Blueberry & Cinnamon, 1x Unflavoured): an easy-to-make pancake mix is a great way to get your day started, and each serving is less than 200 calories. 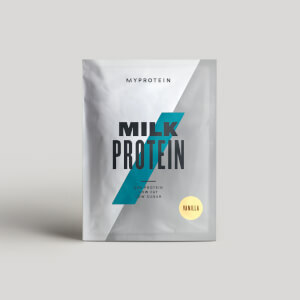 5 x Vegan Protein Blend (1 x Chocolate, 1 x Turmeric Latte, 1 x Strawberry, 1 x Banana, 1 x Coffee & Walnut): our smooth-mixing protein powder is a great way to meet your daily protein requirements in a delicious way — enjoy as a morning shake or refuel after training. 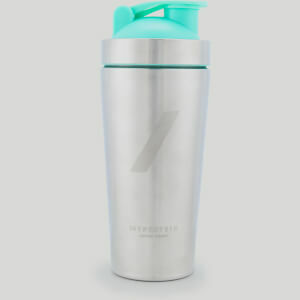 Myvegan Metal Shaker: our lightweight stainless steel shaker is strong and durable — with a flip-open lid to prevent leaks. 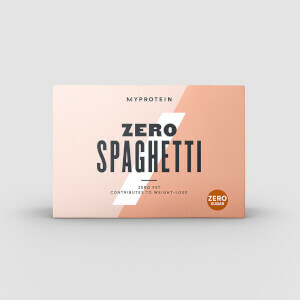 Perfect for on-the-move nutrition. *Products may be swapped subject to availability. When to take Vegan Sample Box?